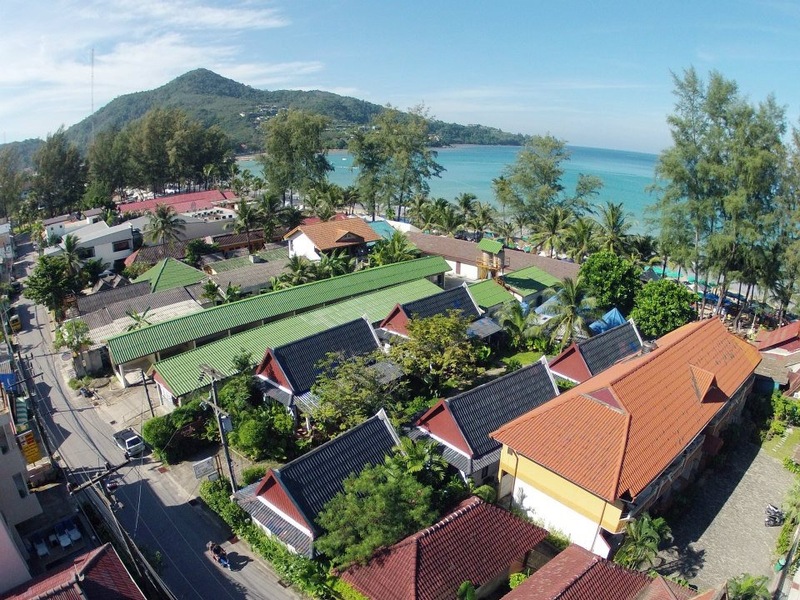 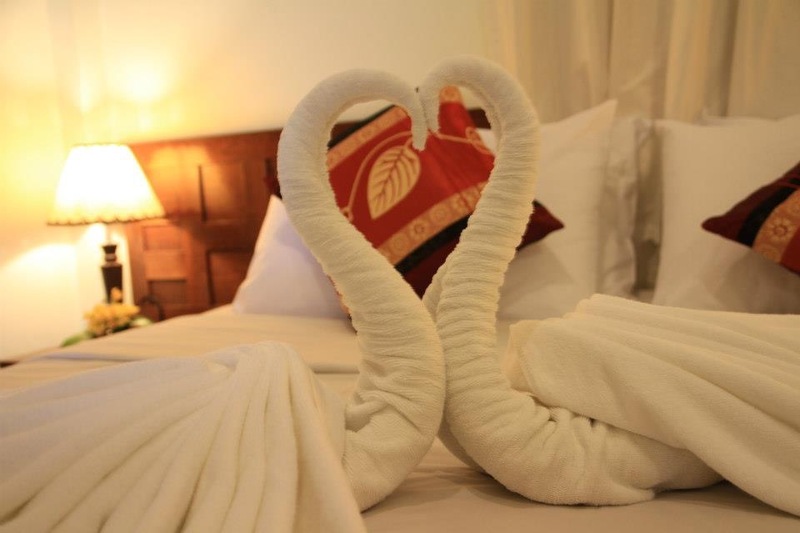 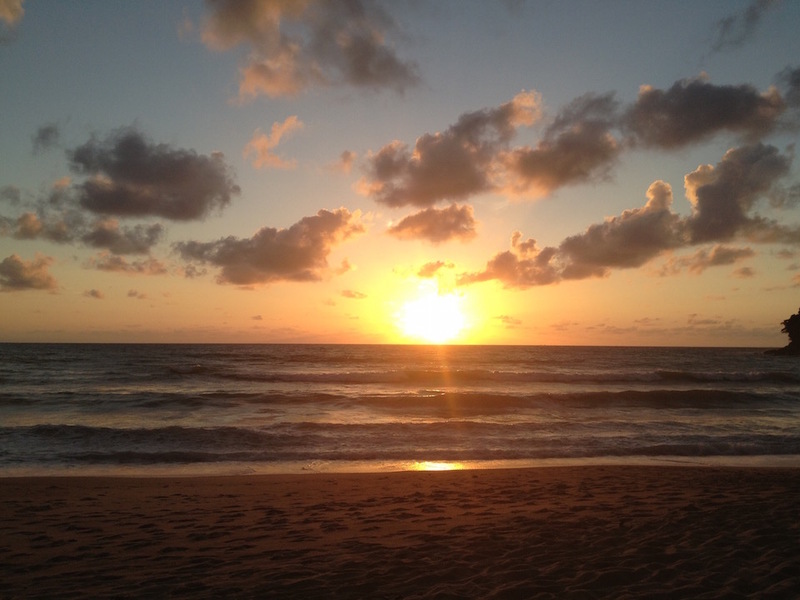 Our bungalows are located on the beautiful Kamala beach, on the west coast of the mythical island of Phuket. 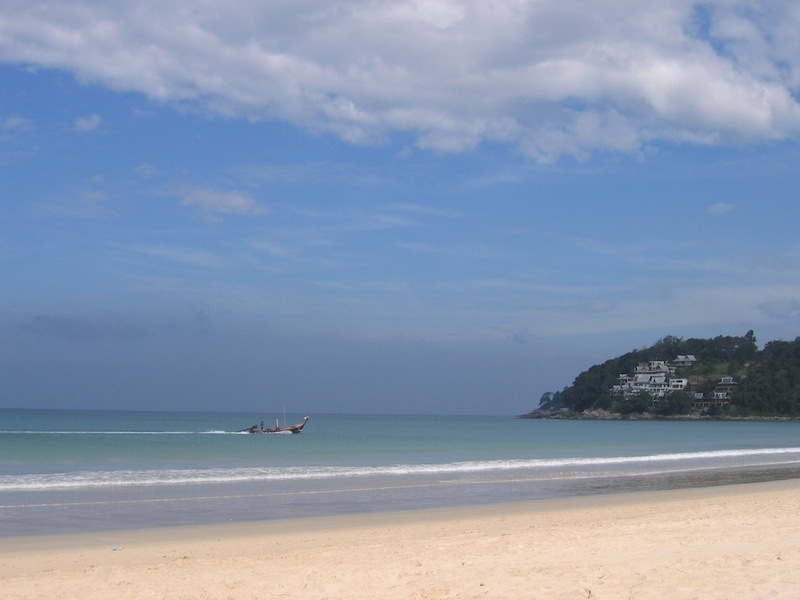 Access from the Phuket international airport is quick and easy: join us in just 30 minutes by taxi. 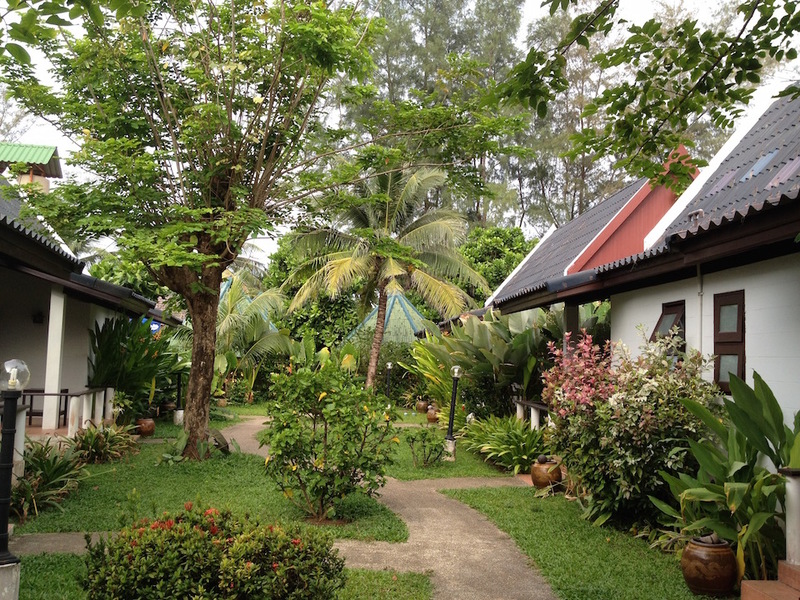 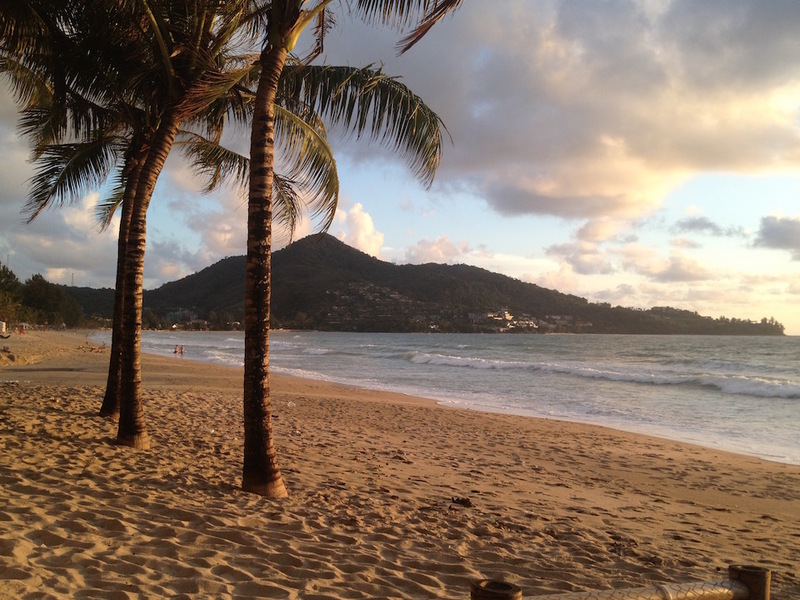 Enjoy the quiet Kamala just 10 minutes from the town of Patong and its nightlife.